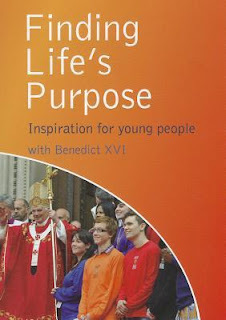 I picked up this booklet to read after reading Finding Life's Purpose: Inspiration for Young People, which was taken from talks and sermons given by Pope Benedict in 2010 to young people on September 17th and 18th. So, this volume predates that volume and is taken from World Youth Days (WYD) between 1984 and 2008. But this volume is not direct excerpts from the WYD messages. 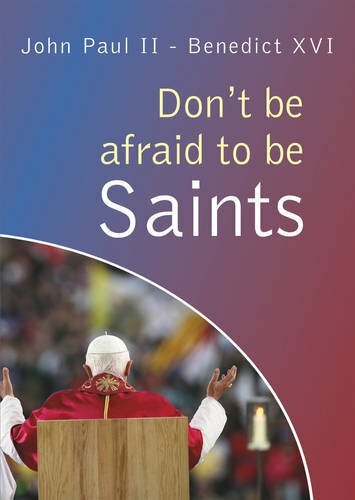 This volume begins with a quote from Pope John Paul II in 2000 and the letter of invite from Pope Benedict XVI from 2008 and then the table of contents after these two pull page quotes. 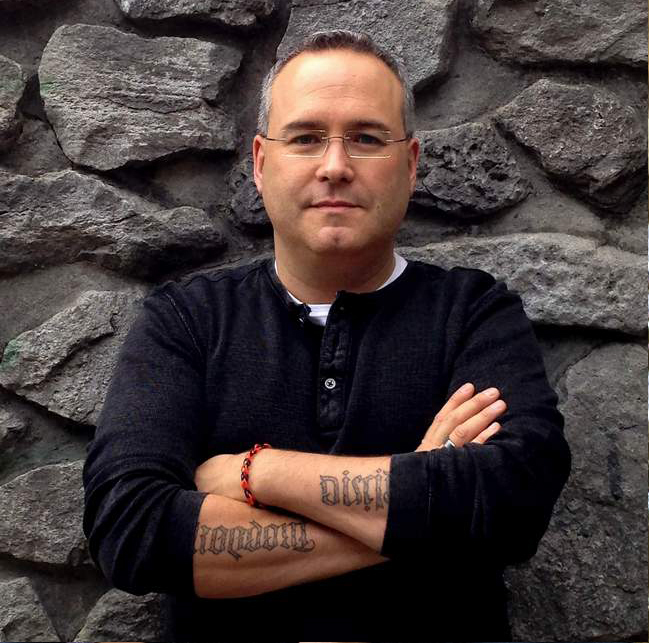 The Challenge: Christ to the World? I am in the middle I am not yet in my 80’s but also far from my 20’s. But the message in this book speaks to me, and gives me hope, and inspires me to bring hope. I need to bring and live that hope to my family, my friends, my coworkers. This book is a reminder to all of us, to live our call and be bold for the gospel. As a side note as much as I enjoyed this volume I enjoyed the one by Benedict XVI that is called out at the beginning of this review even more. Another excellent resource from the Catholic Truth Society, and though out of print worth tracking down.